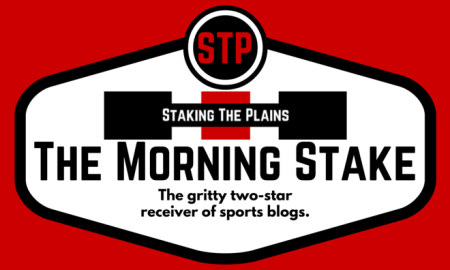 Your morning update to all things Texas Tech athletics, including the baseball and Lady Raider basketball teams in action today. Your daily update to all things Texas Tech athletics, including a busy weekend for a lot of spring sports. You daily dose of all things Texas Tech athletics. 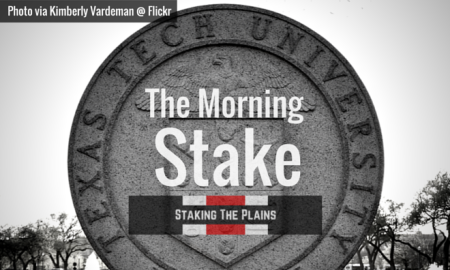 It's your morning update to all things Texas Tech athletics. 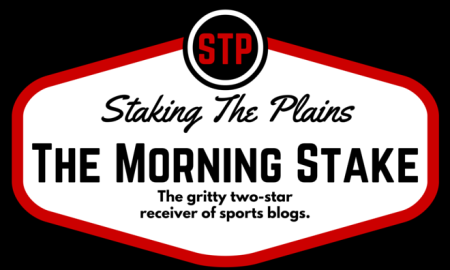 It's your daily roundup of all things Texas Tech athletics. Your daily dose of all things Texas Tech athletics news.